Celebrity Big Brother is making a return in January 2017 and to get fans excited for the new series, Channel 5 has released some promo photos ahead of next month. 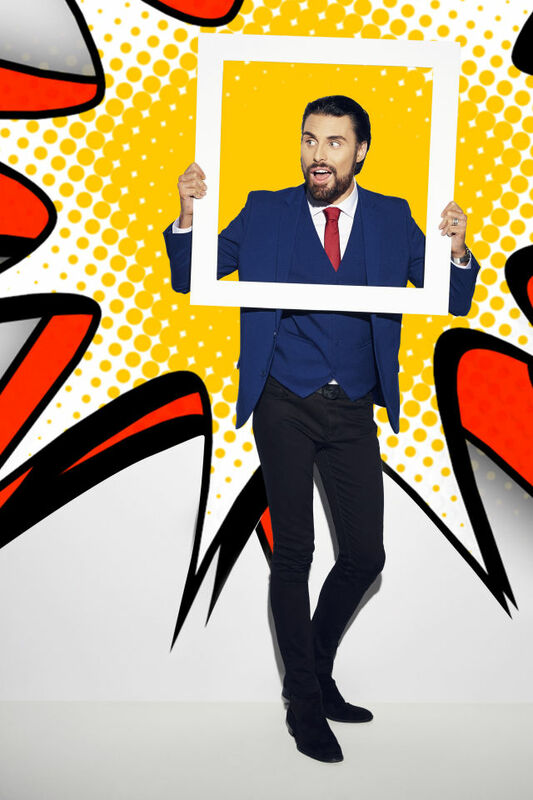 The Celebrity Big Brother house will be given a pop art makeover in keeping with the new eye logo and all of this coincides with the confirmed All Stars and New Stars twist. 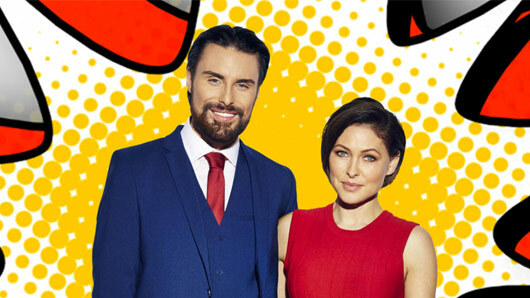 Channel 5 has already announced that the new series will be welcoming back some familiar faces as old CBB housemates return alongside a fresh batch of celebrities. The celebrity housemates will of course remain a secret until the big launch show but there are, as ever, a ton of rumours flying around. Some of the whispers so far have included Katie Hopkins, Perez Hilton, Stephen Bear, Calum Best and Danielle Armstrong. Rumour has it that X Factor‘s Bratavio, Made In Chelsea‘s Sam Thomson and Kim Kardashian’s BFF Malika Haqq may also be entering the house, while it seems Bianca Gascoigne’s appearance is pretty much a dead cert at this point. Celebrity Big Brother will return in January 2017 on Channel 5. « The Apprentice spoilers: Which candidates crumble under the pressure of the interviews?